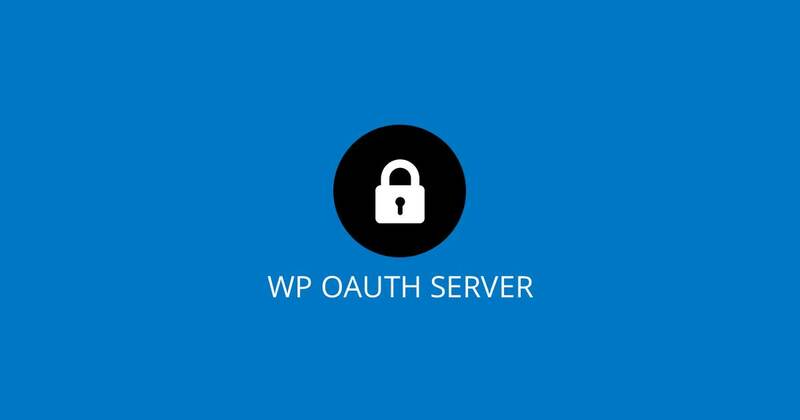 WP OAuth Server has been updated to 3.4.3. The update contains some bugs fixes that made it into the last version push. FIX: Removed rouge file from previous versions of plugin. This was causing the plugin not to update correctly. The new version can be updated using the WordPress Admin plugin manager or it can be downloaded at https://wordpress.org/plugins/oauth2-provider/.